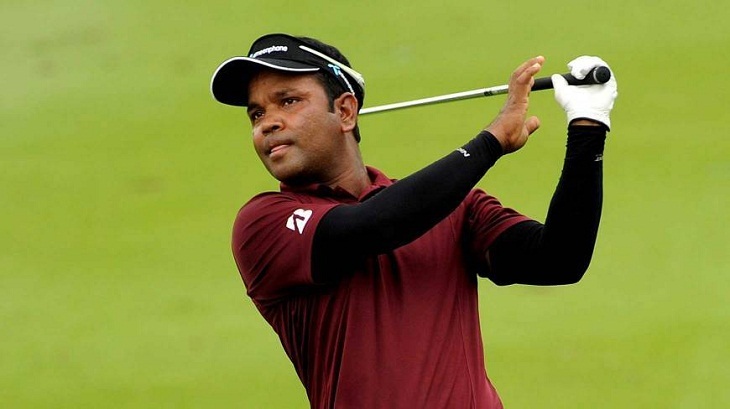 Bangladesh's star golfer Siddikur Rahman successfully made the cut in the $750,000 Indonesian Masters moving up to the joint 65th from the joint 96th spot after the second round at Royale Jakarta Golf Club on Friday, reports UNB. The two times Asian tour winner Siddikur aggregated one-under-par 143 and stay 13 shots back of the leader Justin Rose (England) who traded 14-under-par 130 through 16 holes in the second round to maintain the top spot for the second consecutive day. In the second round, Siddikur traded five birdies against three bogies to share the spot with 10 other golfers. Siddikur was flawless in the first 9 with three successive birdies in the 2nd, 3rd and 4th holes while the 2nd session saw a dismal start with a bogey to putt the 10th before returned with a birdie in the next hole but slide down, playing two bogies more to putt the 13th and 17th holes, and finally traded another birdie in the 18th to stay in the race for the next two rounds of the tour. In the 1st round on Thursday, Siddikur carded one-over-par-73 treading one birdie against two bogies to stay 11 shots back of the leader Justin Rose. After the first round, Siddikur shared the 96th slot with 15 other golfers. He birdied in the 6th hole and played even par in the remaining holes to finish the first 9, but went down towards with two bogies in the 13th and 17th holes of the second session in the 1st round.